There are plenty of builders and contractors available – and while just finding some contractors for your renovations isn’t necessarily hard, there’s a bit more of an art to locating people you can really trust and properly communicate with. A lot of people underestimate the importance of good communications and trust. Think of it this way: you’re going to be paying your builder thousands (or tens of thousands) of dollars to do this work for you. For that cost, you’re absolutely entitled to ask for references, to compare quotes, to see a full break-down of costs, to inspect prior work and to see proof of qualifications, insurance, licenses and so forth. Most good builders will have no problem accommodating those kinds of requests! There’s a whole lot to be said for being a good client, too. No matter who you’re working with (be it a builder, interior designer or an electrician), there are certain basic steps you really should take to ensure you’re holding up your end of the bargain as well. 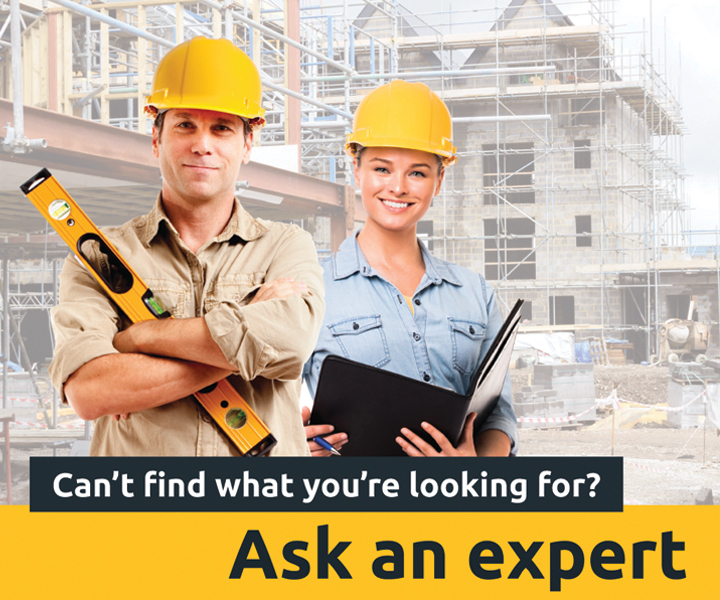 Read the articles below to learn how best to find and communicate with building professionals and tradespeople.